We like to have fun too! 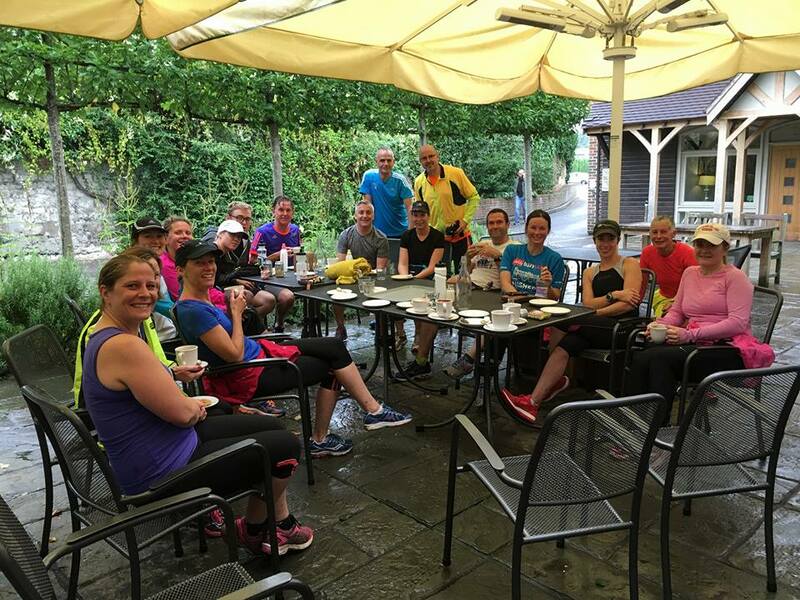 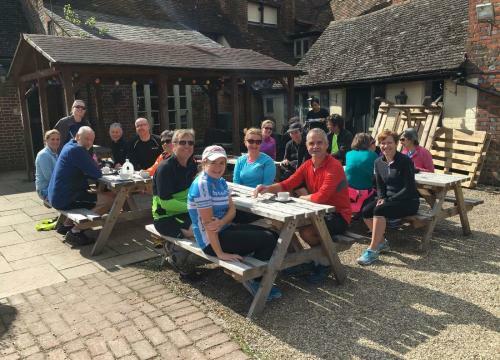 The weather was glorious this weekend and the club Strava feed was full of runs with happy titles after Saturday’s club runs. 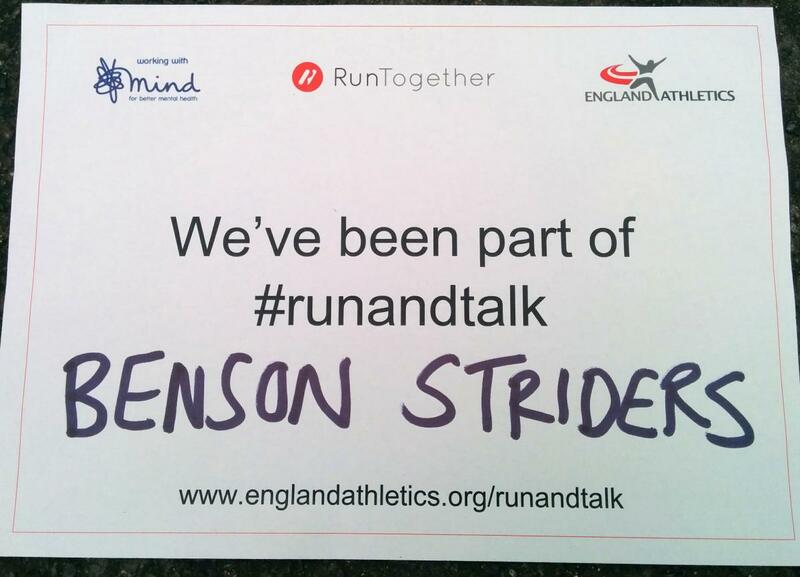 Benson Striders shared a post. 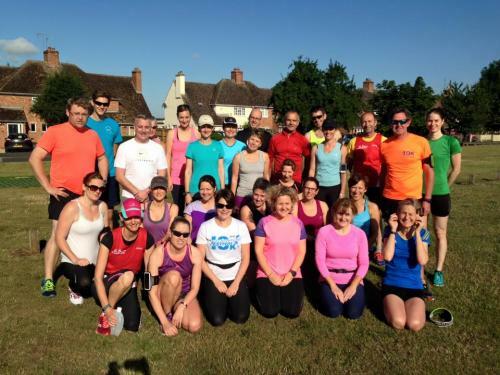 BYO drink / soft drinks - glasses will be provided. 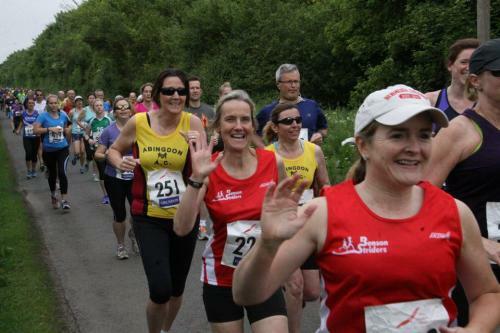 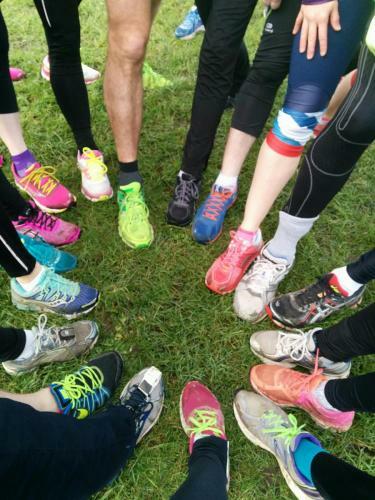 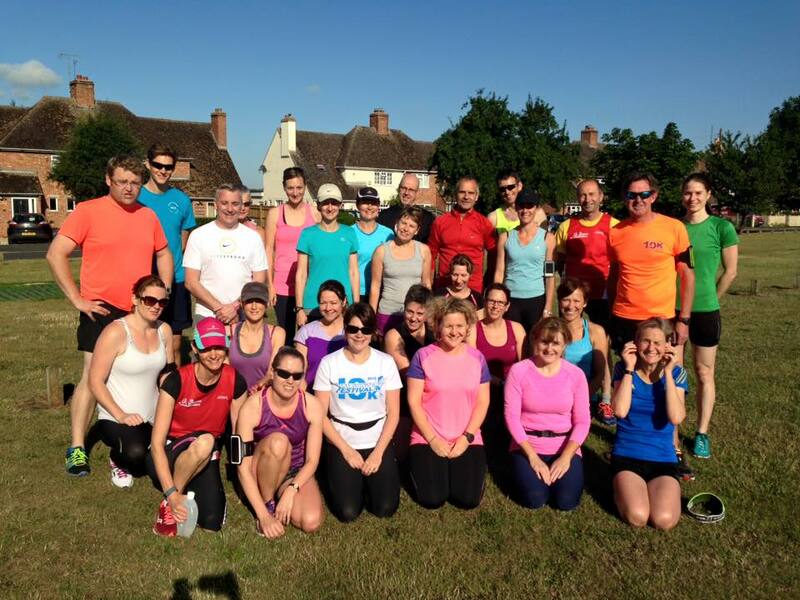 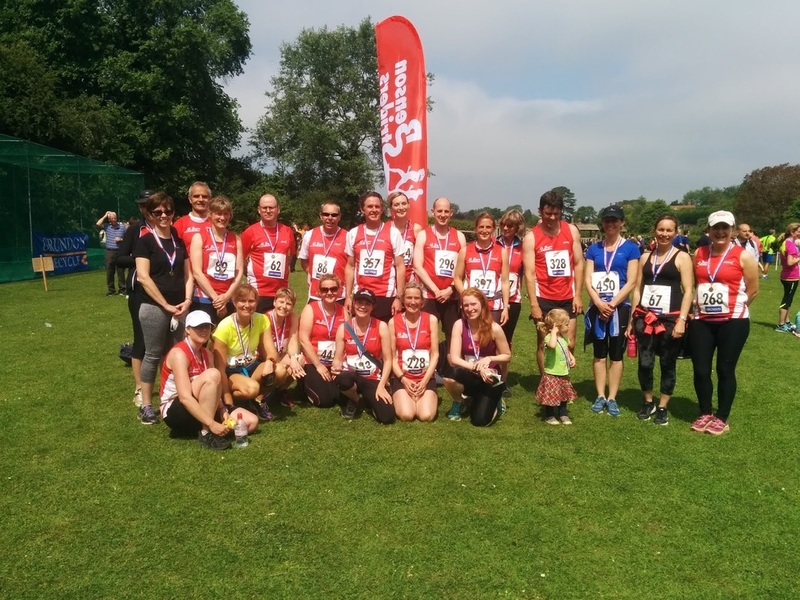 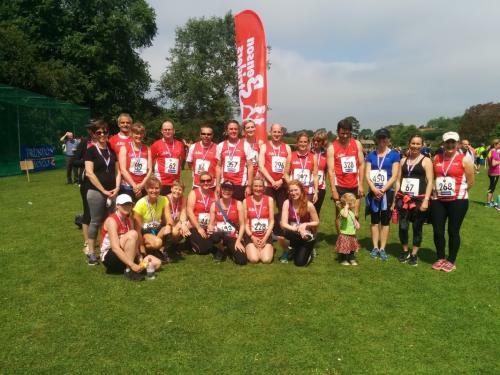 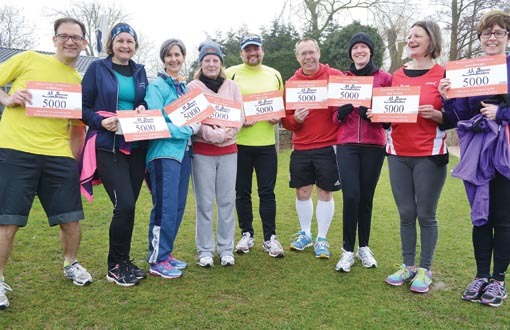 Benson Striders shared a Danesfield Dash Races. 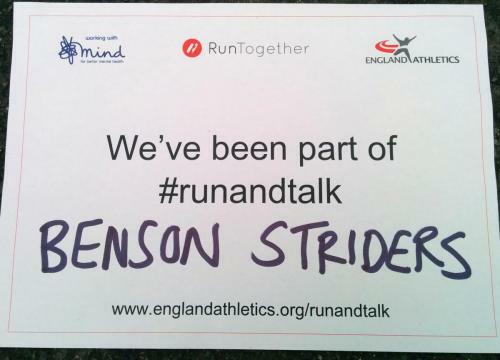 Benson Striders shared a link.